This is the instrumental remake of phyno onyeoma featuring olamide released in 2018 (originally produced by pheelz). 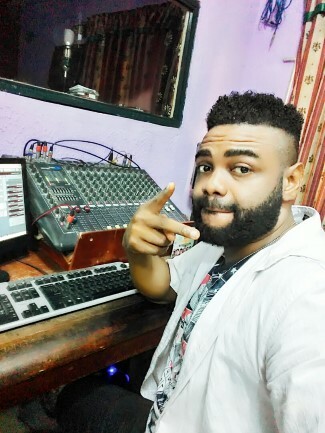 this phyno ft olamide onyeoma beat remake is produced by ThankG, another talented music producer in Nigeria, he is into producing quality naija afrobeats and african rhythm. 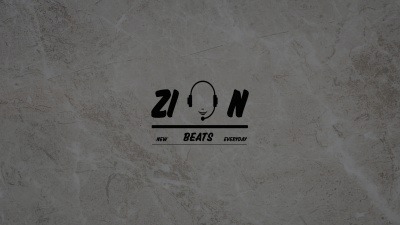 you can take advanteage of all these free nigerian beats we upload on this website daily.